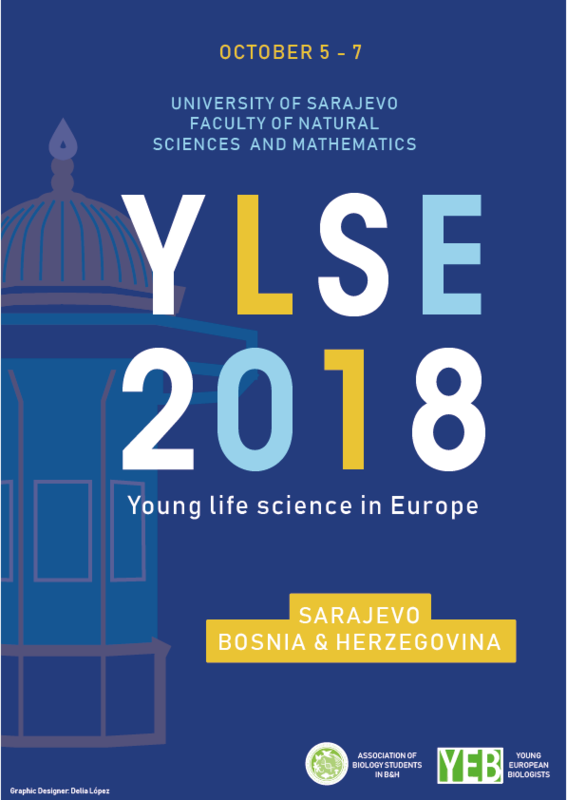 This new edition of YLSE’18 will be held at the University of Sarajevo from 5 to 7th October in collaboration with the Association of Biology Students in Bosnia & Herzegovina. Once again, the aim of this event is to share the different fields where you can develop your career as a biologist, to improve the networking between all the students and to know the diverse options you can achieve at an international stage. Would you like to attend the event? What do you expect to find at YLSE’18? 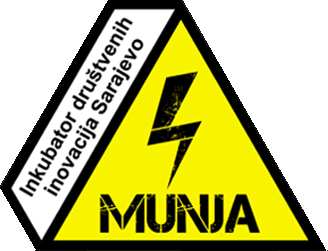 Please, fill the survey on the link to know your interests.